There are many models for building on an exciting idea and implementing it successfully. 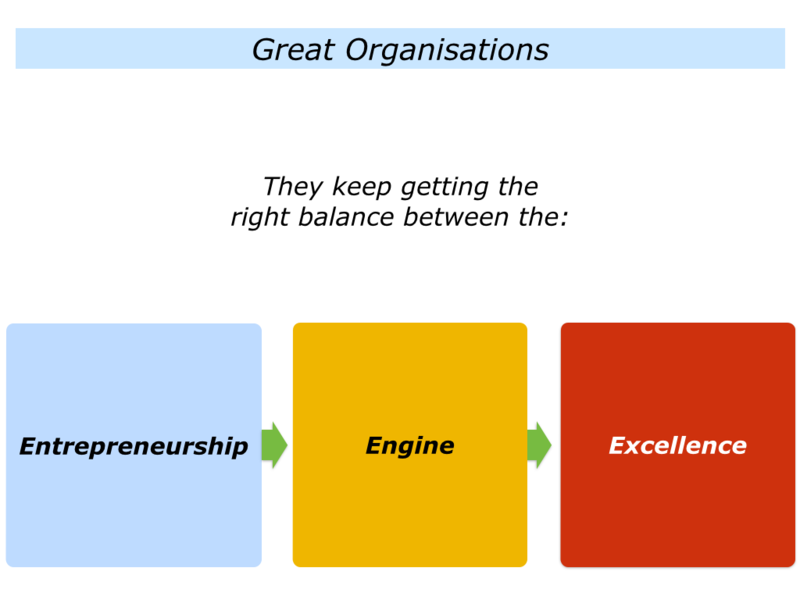 One approach is to go through the stages of focusing on the entrepreneurship, engine and excellence. Let’s explore these three steps. Imagine that you are part of a leadership team in a start up company or that you want to scale a business idea within a larger organisation. There are several models for making this happen. Here are some steps to consider at the entrepreneurial stage. This is the spark. Sometimes the idea may be innovative. Sometimes it may imitate or improve an existing idea. Sometimes it may simply be a way to improve implementation. Success breeds success. So show how the idea will deliver the goods. Demo or Die is the motto. It is important to get your first customer or build a prototype that produces tangible benefits. 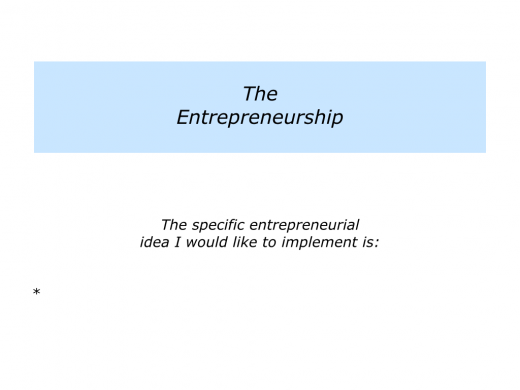 Some entrepreneurial ideas can be delivered by an individual. Others may need to be implemented on a larger scale. This may call for building some kind of engine that will deliver excellence. Imagine that you want to follow the latter course. It will be vital to show how harnessing these resources will benefit the organisation. Making this happen successfully may call for getting backing from the key decision makers. It will probably be important to demonstrate a clear business case. So you may wish to present the following steps. The What: The specific results it will deliver – the picture of success. 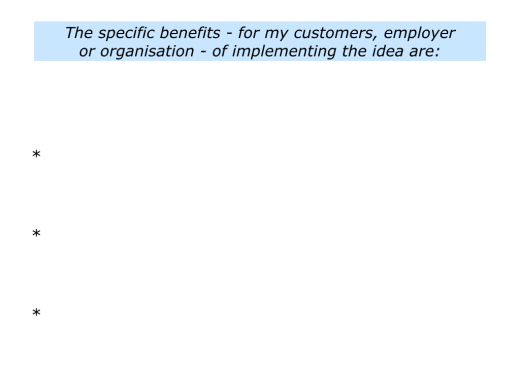 The Why: The specific benefits to the organisation. The How: The specific strategies that will deliver success. 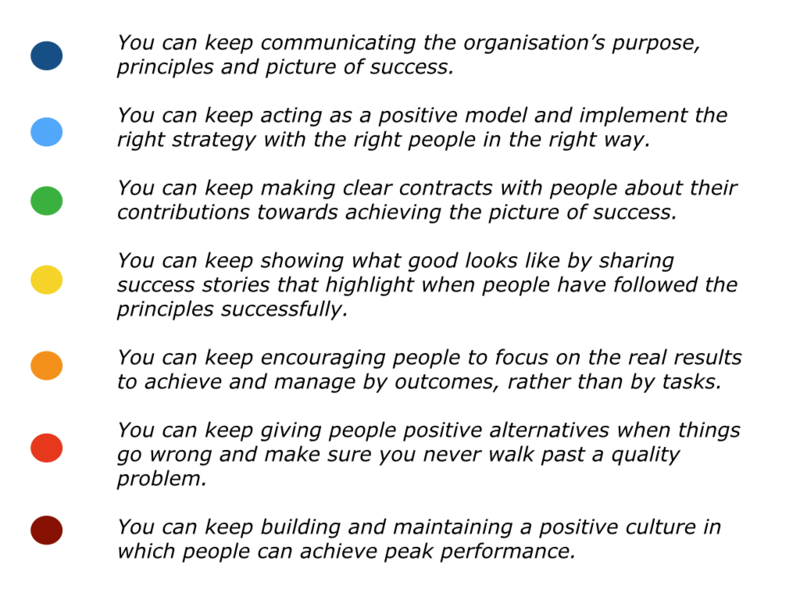 The Who: The specific responsibilities of various people in delivering success. The When: The specific milestones that will be achieved by when on the road to delivering success. 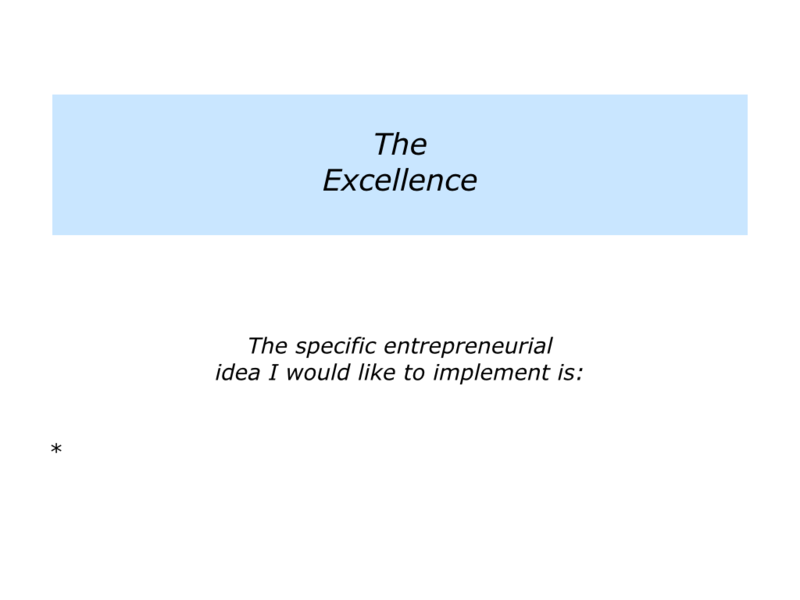 Describe the specific entrepreneurial idea that you would like to implement. Describe the specific benefits – for your customers, employer or organisation – of implementing the idea. 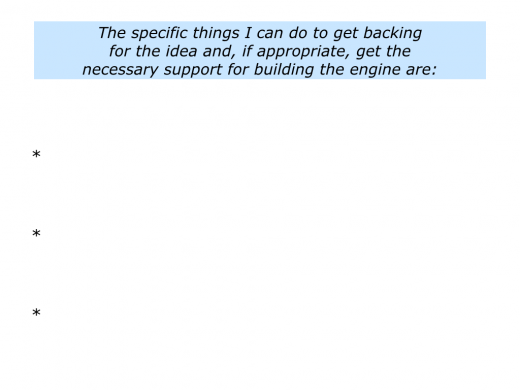 Describe the specific things you can do to get backing for the idea and, if appropriate, the necessary support for building the engine. 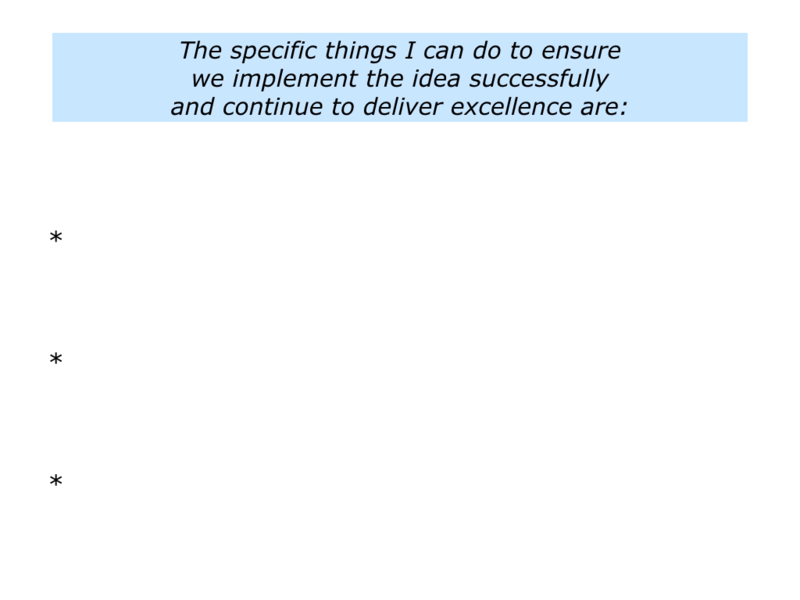 Let’s assume you have got the necessary sign off for implementing the idea. 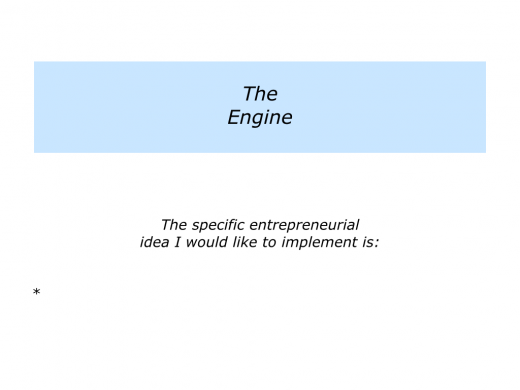 The entrepreneurial spark can provide the idea, but you may need to build an engine to deliver success. The specific results to achieve – the picture of success. The strategies for achieving the picture of success. 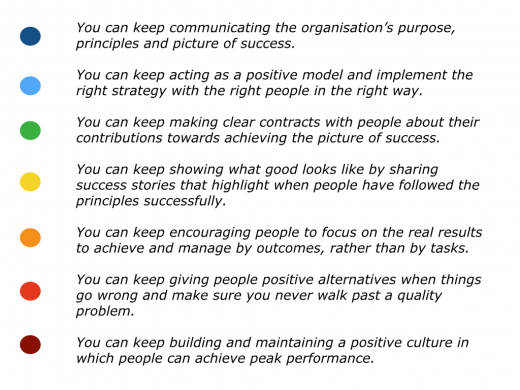 The system – the principles and processes – for delivering success. The support required to deliver success. 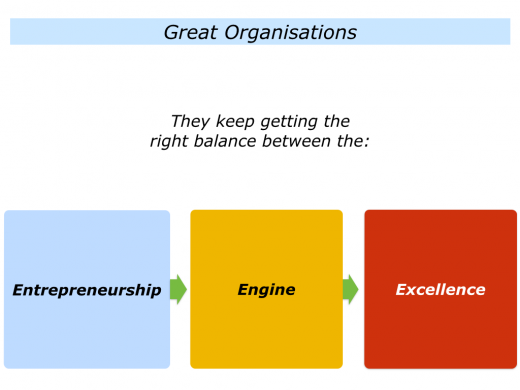 The staff – the right people – who will set up and run the engine to deliver success. You will need to ensure that the right strategies are implemented by the right people in the right way. So the people must be implementers who want to make things work. There is no point in trying to coax or coach people who don’t have the right attitude or aptitude. Getting the right people massively increases the chances of producing the right results. “My strength lies in producing strong commercial ideas,” said one person. “I can outline and oversee the strategic plan, making sure it delivers the required results. But my weaknesses lie in doing the day-to-day implementation. 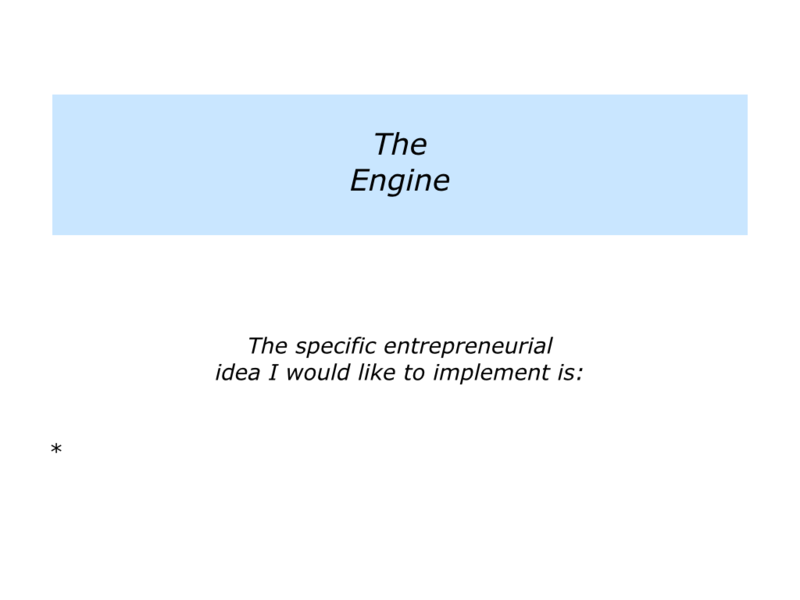 Describe the specific entrepreneurial idea you want to pursue. 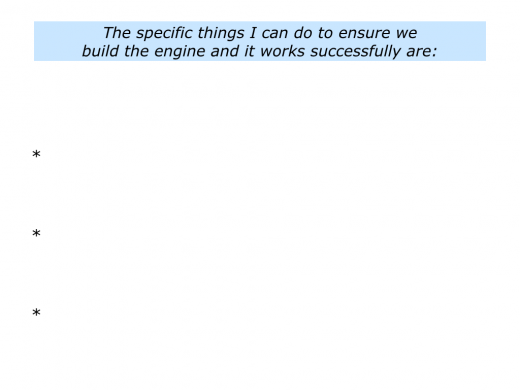 Describe the specific things you can do to ensure people build the engine and it works successfully. Leaders are often brought into an organisation to ensure that it delivers excellence – the organisation’s equivalent of a Gold Medal. If the engine does not work, however, they can spend much of their time fixing daily problems. 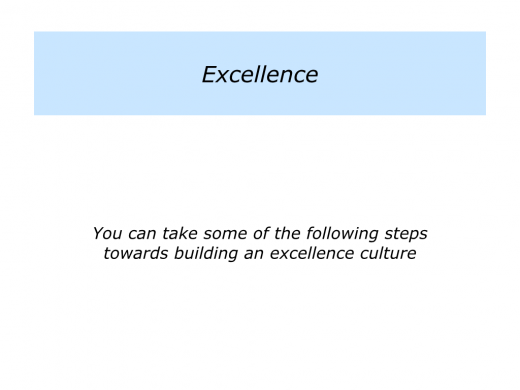 Let’s explore some steps towards ensuring that people deliver excellence. There are many ways to make this happen. One approach is to go through the following steps. 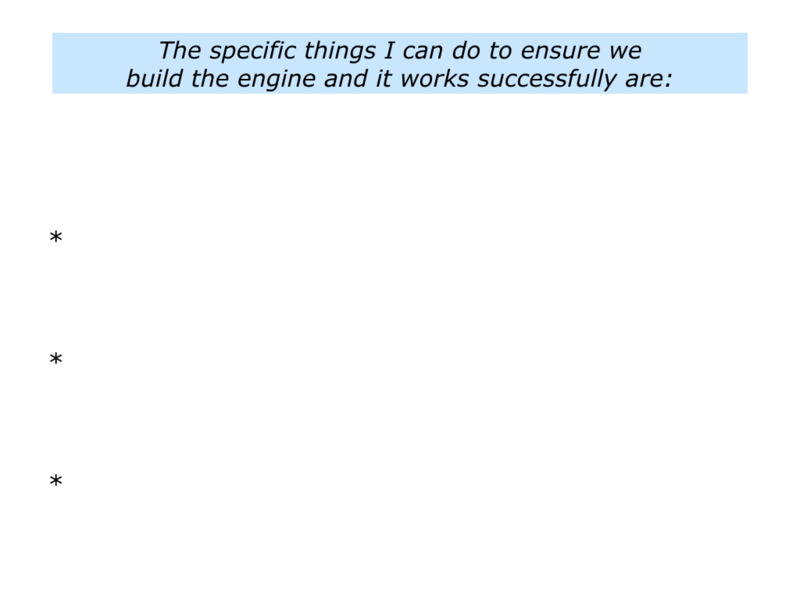 To employ people who want to be self managing and make sure the engine keeps running. To make clear contracts with these people about the specific outcomes that must be delivered. 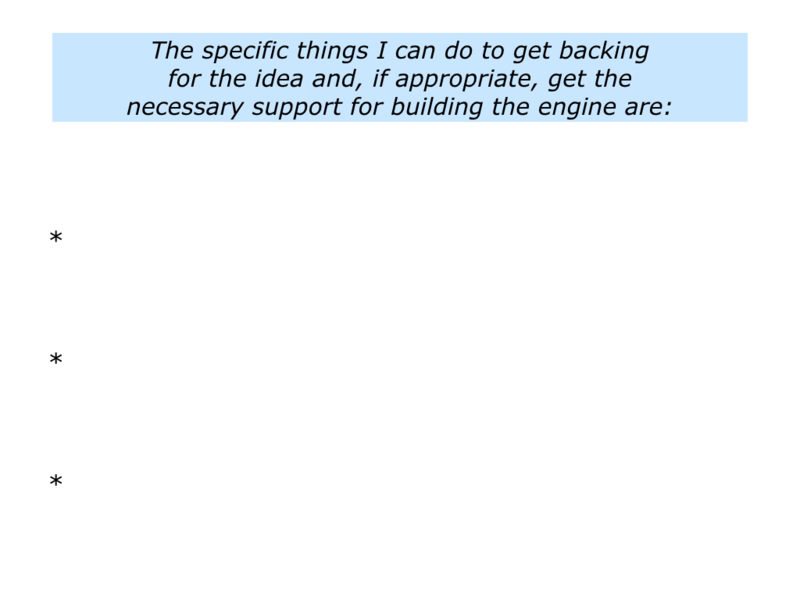 To agree with them on: a) The role they want to play in running the engine; b) The support they need from you; c) The specific things they will do to keep you informed. You will then be free to focus on delivering the Gold Medals. There are many models for making this happen. Here is the link to one approach. 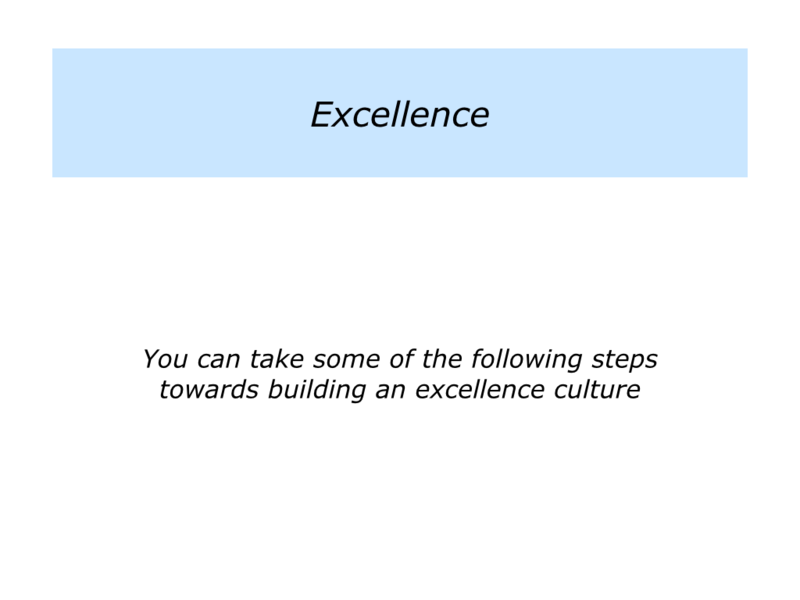 There are many books written on the topic of excellence. Sometimes the word becomes a bit of a cliché. People carry on delivering average standards and rebadge these as world class or excellent. Good leaders build a culture where people continue to deliver excellence, rather than make excuses. Here are some of the basics steps. As mentioned at the beginning, there are many models for developing an exciting idea and implementing it successfully. One approach is to focus on the following stages. This calls for creating an environment in which people demonstrate entrepreneurship and the enthusiasm for developing exciting ideas. This calls for creating an environment in which the right people implement the right systems in the right way and makes things work successfully. This calls for creating an environment in which people know what good looks like and continually deliver excellence on the way to achieving success. 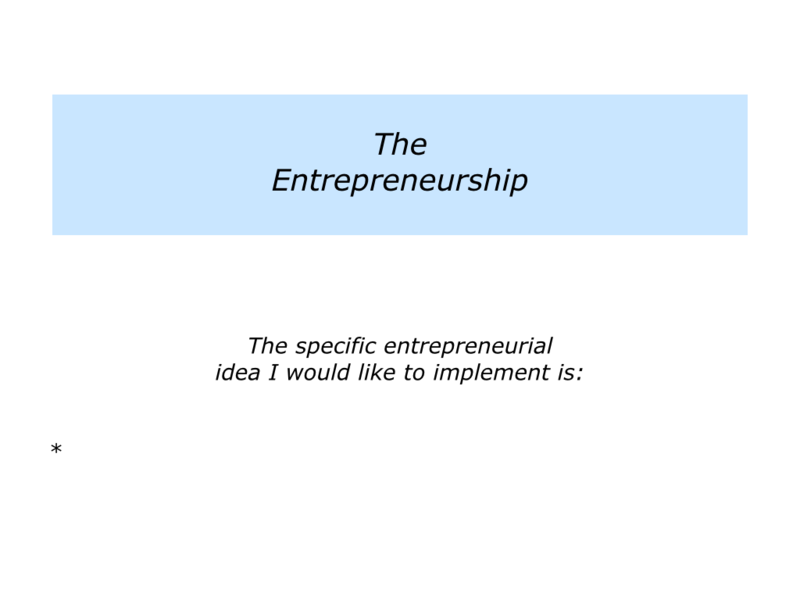 Describe the specific entrepreneurial idea you would like to implement. 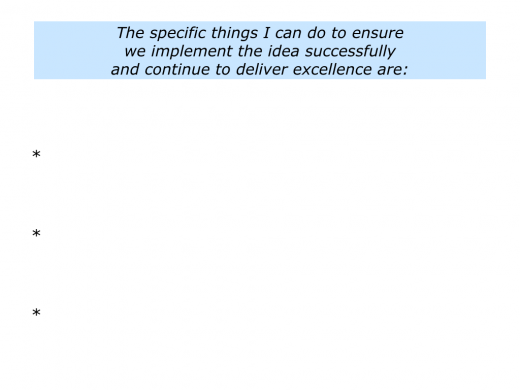 Describe the specific things you can do to ensure the idea is implemented successfully and that people continue to deliver excellence.